March on the west coast means it is grey whale migration season. Every year an estimated 20,000 grey whales migrate from the Baja Peninsula’s breeding and calving lagoons in Mexico toward their summer feeding grounds in the Bering and Chukchi Seas near the Arctic. Along the way they pass the west coast, where they join resident grey whales, orcas, humpbacks and the occasional minke that can be seen in these Pacific Northwest waters. 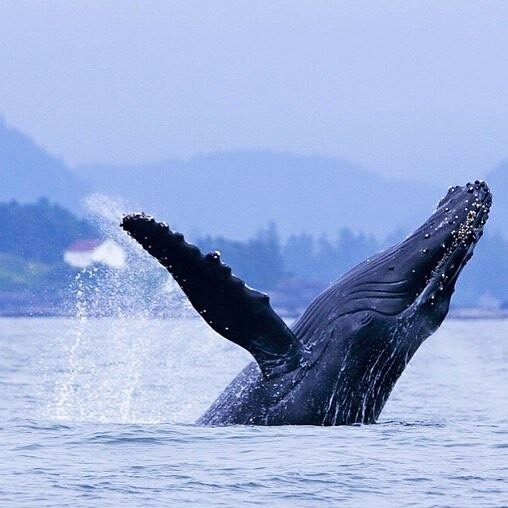 The Pacific Rim Whale Festival celebrates this annual spectacle, and hosts a number of events throughout the month in both Ucluelet and Tofino. Check out which events are happening this year on March 10-25 here. Don’t miss one of the best times to see whales on the west coast. Come stay with us and enjoy winter rates until the end of the month.